I’m a writer, teacher, and cook. Food and words are bridges I like to cross. 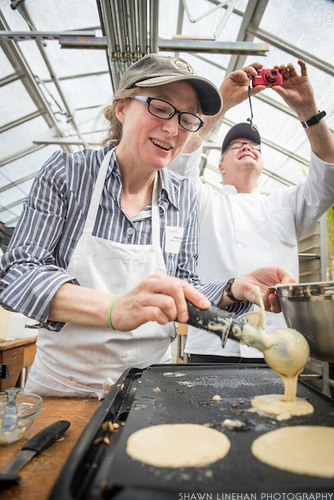 I love flour, and I love telling the stories of food that we eaters can’t see.